JOIN THE COOL DAVIS TEAM! 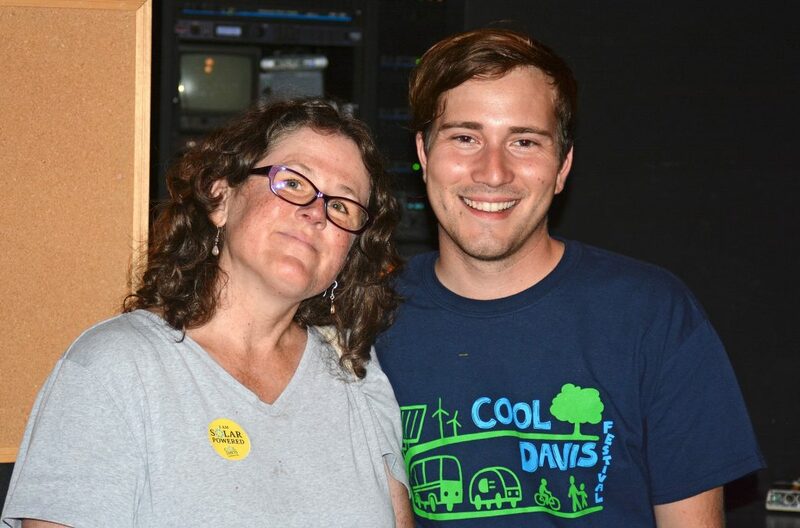 In partnership with the City of Davis, Cool Davis is developing and implementing cutting edge programming to encourage rapid reduction of community greenhouse gas emissions at household and neighborhood level. Renown for early adoption of sustainable community practices, recycling, greenbelts, and bike lanes, Davis is leading the way again in greenhouse gas reduction with an advanced energy code, electric vehicle charging requirements, community choice energy, and dynamic community planning efforts. Cool Davis offers seasoned professionals—as well as recent college graduates and college students—access to valuable experience in the sustainability and resilience sectors in Davis, CA. Cool Davis seeks professionals who want to stretch their professional and technical skills developing model programs that have a lasting impact on our community, our region, California, and the world. Current opportunities are listed below. Select the desired position to find out more. Cool Davis volunteer graduate and undergraduate internships are offered Fall, Winter, and Spring quarters. Cool Davis internships are unpaid. For more information, contact Leslie Crenna at lesliecrenna@cooldavis.org.